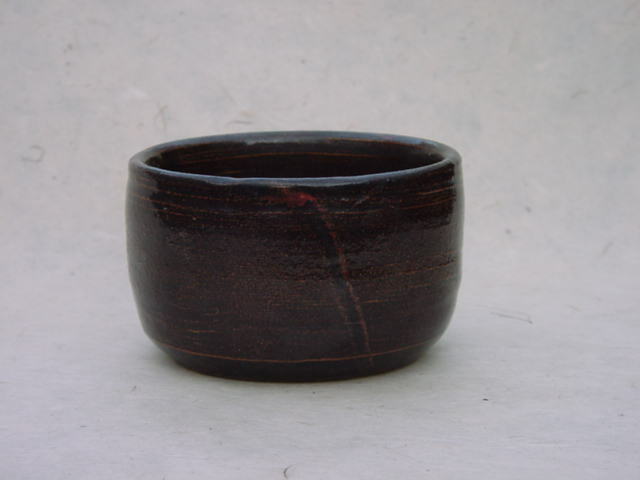 Stoneware with Black Tenmoku glaze. 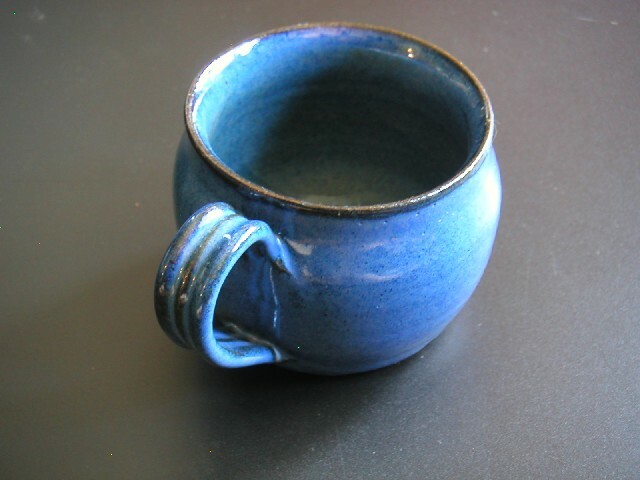 Stoneware with Norwegian Blue glaze. 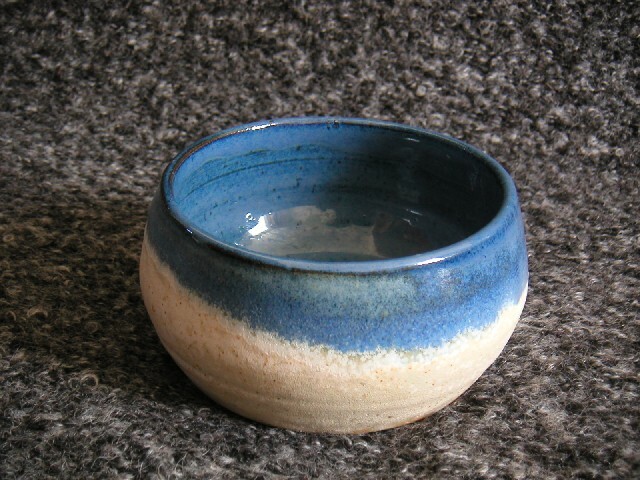 Stoneware with Norwegian Blue over Titanium White glaze. 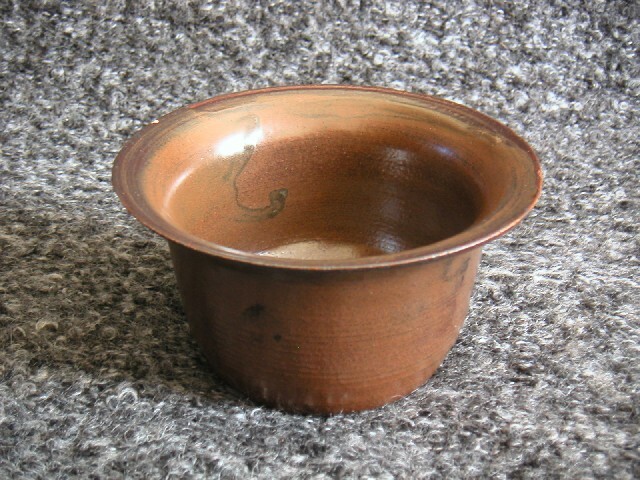 Stoneware with Geof Brown glaze. 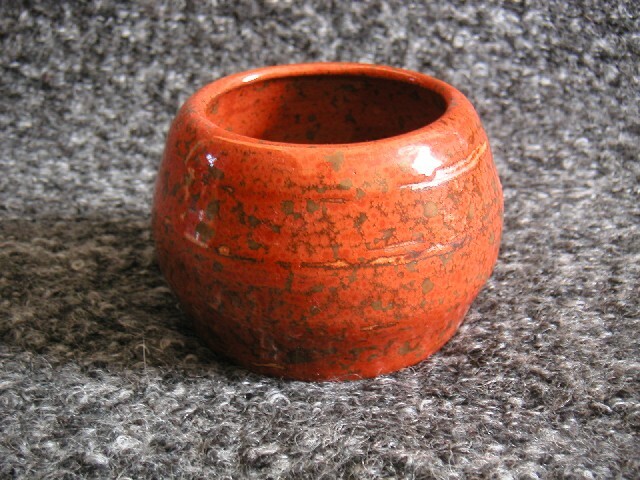 Stoneware with Tenmoku glaze, Manganese oxide (?) on rim. 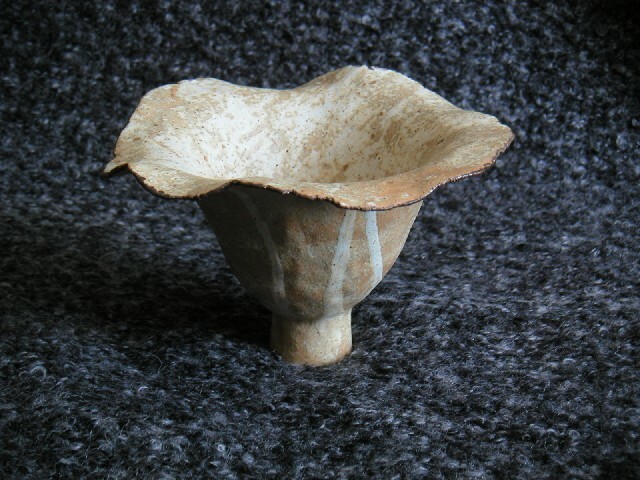 Stoneware with sponged Titanium White glaze over body, dribbled glaze on outside of pot and Manganese Oxide on rim. 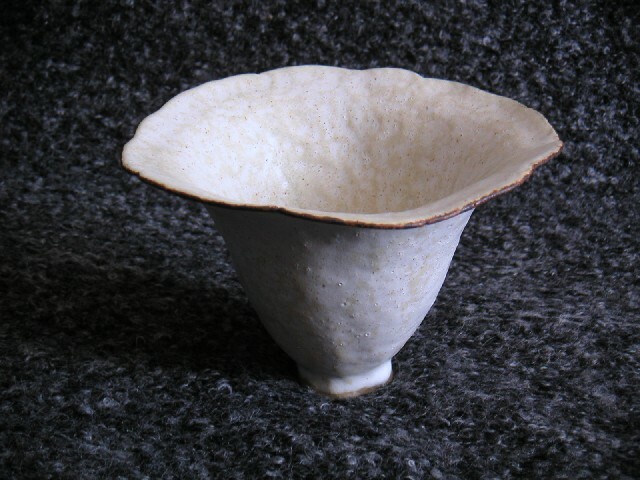 Stoneware with Titanium White glaze and Manganese Oxide on rim.